Turn you vision into a clean and modern website with great user experience on any type of device. We customise, design and deliver high-scalable and secure web-based application according to your spec. 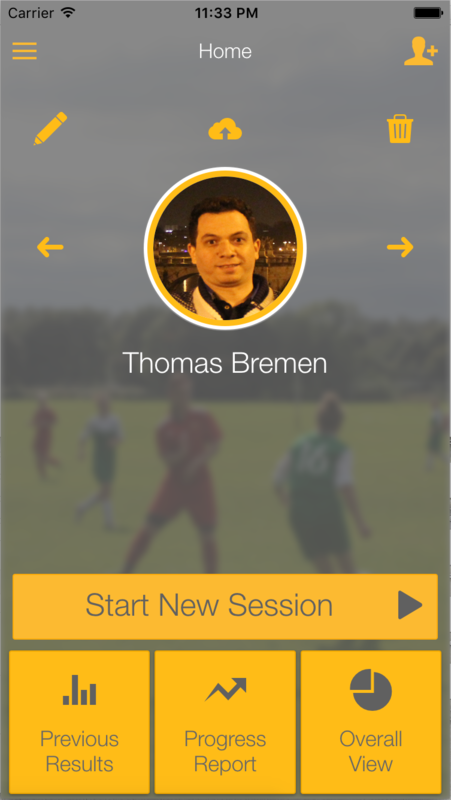 Build a multi platform mobile app and expand your business or idea into a globally known brand. Legendary user experience (UX) and great user interface (UI) can go a long way. Your business will attract more customers when you put them first. We Analyse your requirements, design your system and deliver your business ideas into a scalable and secure application on many different platforms. We are a technology company with a wide range of experties and knowledge. Performance and usiablity is our top priority. Our solutions are innovative as well as practical. Watch out for this list. New ideas and products are keep coming. Here are the list of our latest products. Avaialable now on the App Store. A new update is available now! 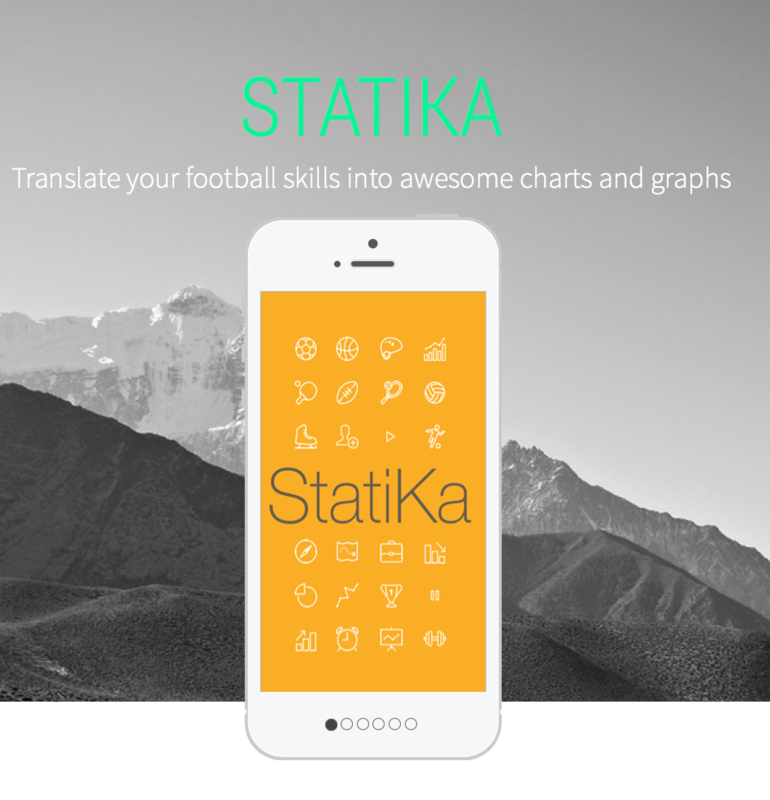 Discover more about StatiKa and find out how it can help you improve. © 2017 Numjew Solutions All Rights Reserved.